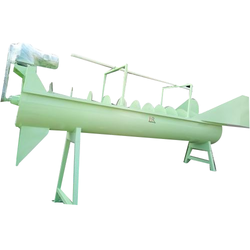 Prominent & Leading Manufacturer from Ahmedabad, we offer industrial turbo washing machine and sand washing machine. We are engaged in offering our clients with a high quality range of Industrial Turbo Washing Machine. 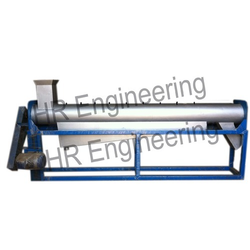 This machine is designed and manufactured under the supervision of our skilled professionals at par with international quality standards using excellent quality components with the help of advanced technology. Widely used for washing plastic material, we offer this machine in different technical specifications as per the specific needs of clients.